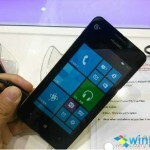 We have been hearing rumors about Huawei’s new Windows Phone smartphone, the Huawei Ascend W2 for quite some time. Now it would appear that Huawei has shown off the handset in China, and we have some more details about the device. 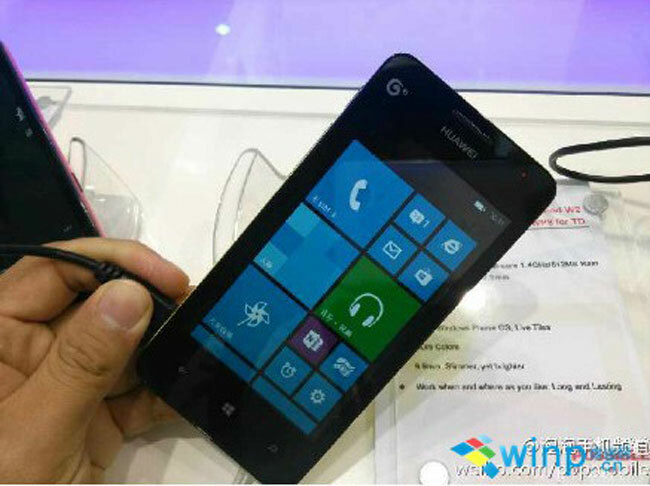 The Huawei Ascend W2 is a Windows Phone 8 smartphone, it features a 4.3 inch WVGA display and is powered by a dual core 1.4GHZ processor, and it features 512mB of RAM. 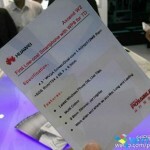 Other specifications on the Huawei Ascend W2 include 8GB of built in storage, plus a microSD card slot for added storage. 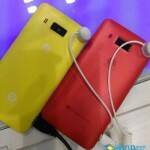 The handset will be available in a range of colors. As yet we do not have any details on when the Ascend W2 will launch in the US and Europe, the device is expected to retail for around $300 without a contract.